FROM LUNCHTIME CONCERTS TO PROVOCATIVE ART SHOWS, THE BEST THINGS IN LIFE ARE FREE. The Chicago Cultural Center is a creative epicenter, with free art exhibits, concerts, guided tours and more. Here are just seven of the free must-sees and dos. 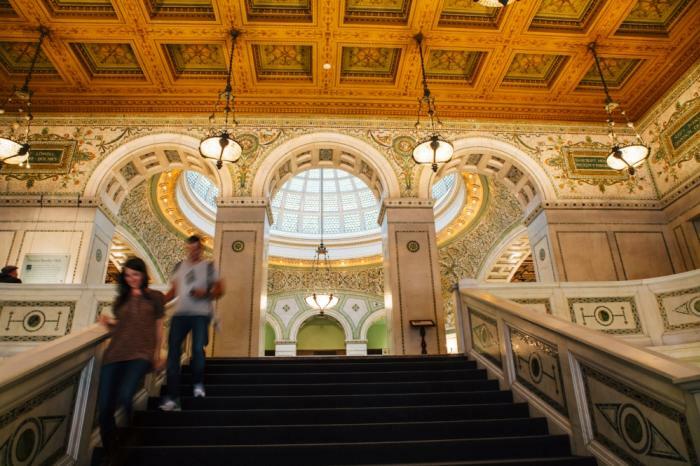 Experience the magnificent architectural features of this historic building during a free Chicago Cultural Center tour. These 45- to 60-minute tours take you beneath the world’s largest Tiffany stained-glass dome, past colorful mosaics and through rooms featuring intricate detailing such as marble arches, crown molding and coffered ceilings. Tours are offered Wednesday through Saturday at 1:15pm and meet in the Randolph Street lobby. Tours are limited to the first 20 people, so be sure to arrive early. 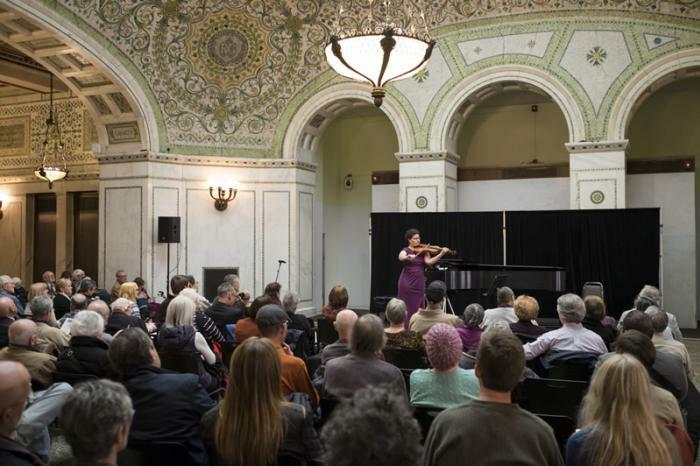 Every Wednesday at 12:15pm, the Preston Bradley Hall inside the Chicago Cultural Center comes to life with classical music during Dame Myra Hess Memorial Concerts. These free, 45-minute concerts feature a line up of emerging artists, from violinists to pianists, and more. Chamber Mondays explore a rich diversity of chamber music, featuring Chicago’s most talented classical, jazz and world music instrumentalists and vocalists. The concerts take place year round on Mondays at 12:15pm in Preston Bradley Hall. Plan for some playtime with your little one at Juicebox, a special cultural event that introduces toddlers to music from around the world, while encouraging dancing and interaction with performers. These free events take place on the first and third Fridays of the month from 11-11:45am in Preston Bradley Hall. The Chicago Cultural Center is home to rotating art exhibits located in galleries throughout the building. Learn about upcoming Chicago Cultural Center exhibitions, such as Bronzeville Echoes: Faces and Places of Chicago’s African American Music April 28, 2018 - January 6, 2019, de-skinned: duk ju l kim recent work through July 29, 2018, Xavier Toubes: Descriptions Without a Place. PushMoon4 through July 29, 2018, Cleveland Dean: Recto/Verso – Duality of a Fragile Ego through July 29, 2018, Scott Stack: Interior and Exterior through August 5, 2018, Keith Haring: A Chicago Mural through September 23, Alexis Rockman: The Great Lakes Cycle June 2 - October 1, 2018, and African American Designers in Chicago: Art, Commerce and the Politics of Race October 27, 2018 - March 3, 2019. The largest oral history project of its kind, StoryCorps interviews and records the diverse stories of people from all walks of life in Chicago. These personal accounts are preserved at the Library of Congress and shared with listeners of NPR’s Morning Edition. Make an appointment to share your own story at the Chicago Cultural Center. 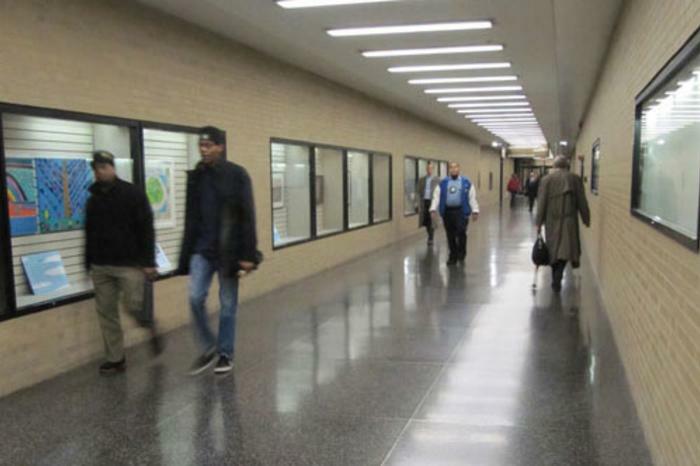 Deep beneath the city is an extensive pedestrian walkway system, which connects more than 50 buildings across 40 Chicago city blocks. Explore the Pedway from the access point in the Chicago Cultural Center’s Randolph Street lobby. Looking for even more fun things to do? 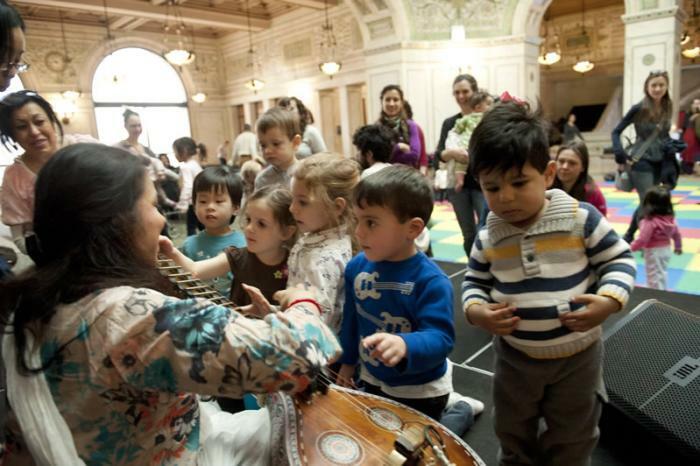 See the ever-changing Chicago Cultural Center events calendar and free things to do in Chicago.